Daimler Trucks North America, whose brands include Freightliner, Western Star, Thomas Built Buses, Freightliner Custom Chassis & Detroit Diesel, created their new purpose-built 376k SF facility in Atlanta, which went live in November 2009, the third in five years. The new distribution center is designed to process 6,000+ lines per day, servicing their support customers and dealers across South Eastern US. 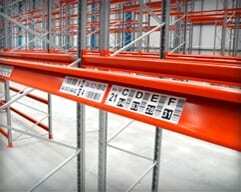 DTNA chose ASG Services for warehouse labels, aisle markers, warehouse signs and floor striping and found “innovative ideas as well as flexibility in delivery and installation working patterns” said Craig Anderson, a Project Engineer at Daimler Trucks North America, who also commented on the “high standard of customer service”. 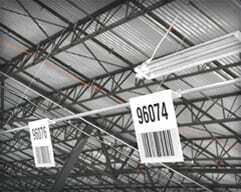 82,000 labels and 590 warehouse signs form the basis of Daimler Trucks North America’s new warehouse ID system. ASG Services and DTNA discussed in detail, and then decided this would be the most appropriate and cost effective for their Atlanta operation. 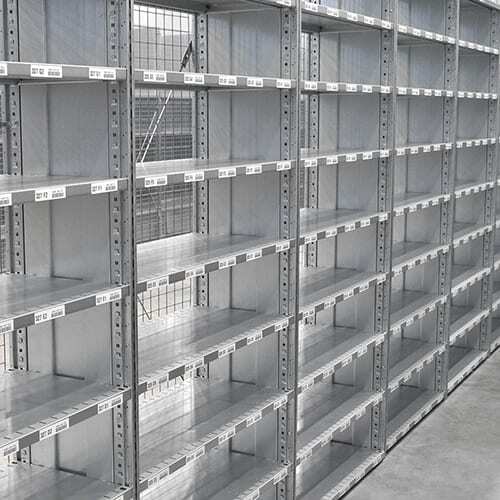 Durable and stable base materials are most important, especially in such a busy distribution center. For DTNA’s warehouse labels, polyester is the preferred choice, while PVC foam board is the base material of most warehouse signs throughout the building. 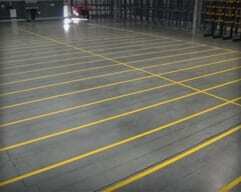 Floor striping is a specialist area for ASG Services and one that fits perfectly with warehouse identification. “Customers often make floor striping and warehouse labeling one of their last projects to be completed which makes us ideal as a supplier of both” said Keith. 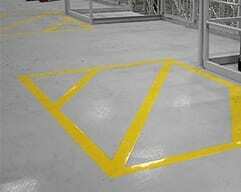 DTNA chose sprayed floor striping in the main, which offers value for money and is a rapid process, while a shot blasted Macropoxy floor coating in the battery charging areas for a more durable solution was preferred. 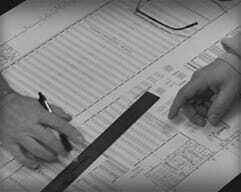 ASG Services provide this service across the country and is currently experiencing high demand. Asked if Daimler Trucks North America would recommend ASG Services, Craig responded, “Yes, customer service, quality products, and flexibility needed to meet our demands are a real benefit.” This is testament to the level of focus and attention paid by the ASG team who take pride in their work and reputation. Craig Anderson from Daimler Trucks North America found ASG Services on the internet at www.asgservices.com where their website and online store provides product information and ideas for most distribution centers.